Online returns management for your customers. That gives you complete control over the whole return process. Outvio empowers your customers to manage their own online returns. 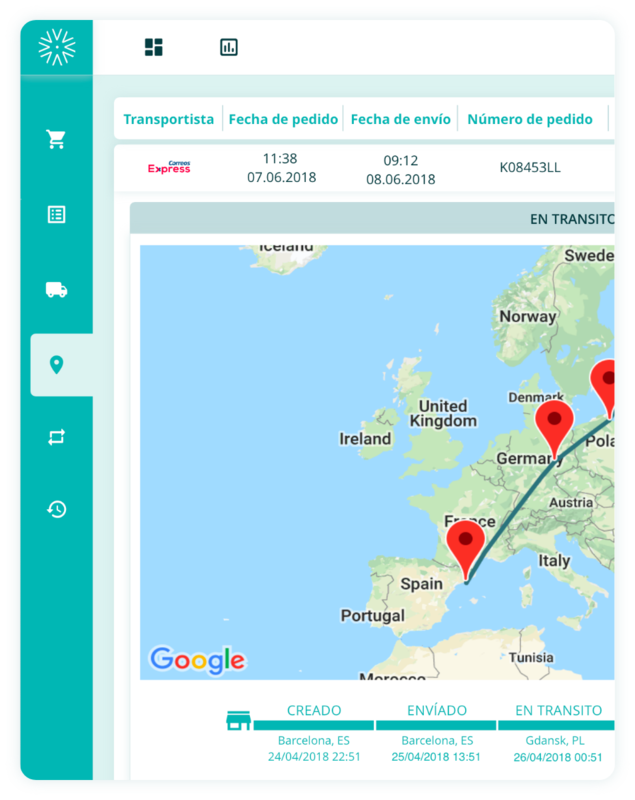 And makes sure the returned goods are delivered back to you safe and sound within 24-48 hours worldwide with the same fast and trustworthy couriers that delivered them in the first place. Custom refund rules keep you in charge of the whole process while at the same time automating everything, even the refund calculation and customer notifications. Online returns management frees up your customer support resources from all the returns related queries and tasks, saving up to 80% of related time. Outvio also enables you to see what is being returned and in what condition even before it has been picked up by the courier. and ready for a new sale in just a matter of hours. Returns related headaches – gone! SEE NEXT: Outvio shipping analytics and business insights. And we won’t ask for you credit card data until you are ready to start shipping. So try Outvio for yourself, there is nothing to lose!